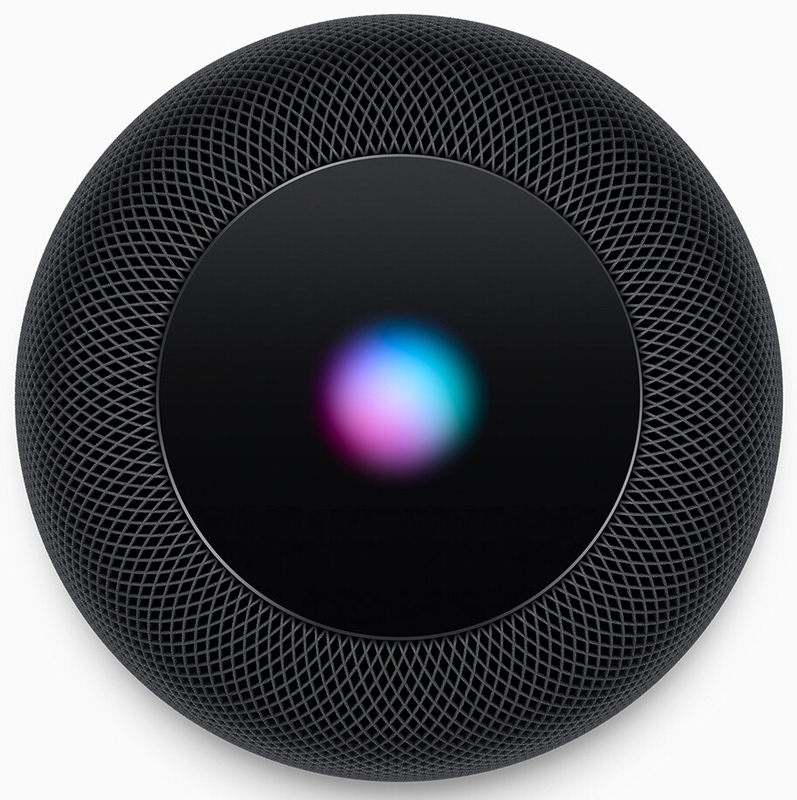 In the wake of all of the reviews, there are a few really good articles that I have found that have spot-on critiques of and suggestions for Siri, and for Apple going forward with its development and the development of the HomePod in general. The first is from Jason Snell in Macworld, entitled Siri: What Apple needs to do to improve its voice-activated digital assistant. Mr Snell is as insightful and thoughtful as any Apple writer out there, and has a few really good suggestions for ways that Apple can make Siri better, including giving users the freedom to dial back her “wittiness”, making it more consistent and contextually aware, and extending more access to third parties. Apple would be wise to listen to the man. 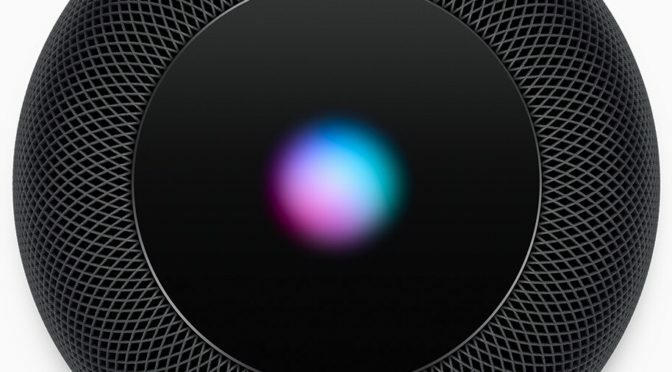 Another article by Bryan Irace from irace.me entitled Many Siris goes into a favorite topic of mine- the many disconnected user experiences of Siri. This is a big problem that I have brought up on more than one occasion, and it is again good to see others are also on board and saying the same things. There is strength in numbers, right? He also expressed disappointment in the way Apple has made SiriKit extensions run client-side on the device, rather than server-side like Amazon has set up Alexa skills, which also make a lot of sense. Ryan Christoffel of MacStories also took a look at the same article by Mr Irace and agreed that Siri’s fragmentation is a big problem. He also expresses real concern over the fact that this problem has been around for a few years now, and Apple hasn’t done a single thing about it. I definitely agree, and I have to wonder if he is right- Do the powers that be at Apple realize that this is a problem? Even if they do, they certainly don’t think it is as significant as some Apple fans and writers do. A Kantar survey, which was detailed in 9to5Mac, indicated that 130,000 people in the UK showed interest in the HomePod over the next year. This pales in comparison to the 500,000 that showed interest in buying an Amazon Echo over the same time period, but the number is still significant as a start for a new hardware platform that doesn’t have the same level of AI chops. The survey also reveals some pretty obvious details, such as the fact that Apple will be leaning heavily on their existing customer base to buy the HomePod, especially those who are Apple Music subscribers. I have already said that I think this is by design, and that Apple built the HomePod around their core strengths knowing that their fans would buy in. They can then use that data to iterate and eventually release products that are more refined and capable. Dave Mark of loopinsight has even rosier predictions for the HomePod. He compares the HomePod to the Apple Watch. He expects the same kind of slow start that is focused on Apple’s core users and fans, with growth combing later on. Just as the Apple Watch changed quickly as Apple learned a refined the products, Mr Mark believed that they will take the same approach with the HomePod. While I think this prediction is extremely optimistic, Apple has proven that it can make changes, add features, and redesign interfaces quickly when properly motivated. If they do the same with the HomePod, who knows. Maybe Mr Mark’s optimism will be rewarded. That’s it for tonight. I will be in meetings in the morning and then flying until 8 PM. However, I will start playing with the HomePod when I get Home, and will have some initial thoughts on Saturday. Previous PostWould You Subscribe to Apple Hardware?Next PostAre You Ready for Some New Apple Hardware?